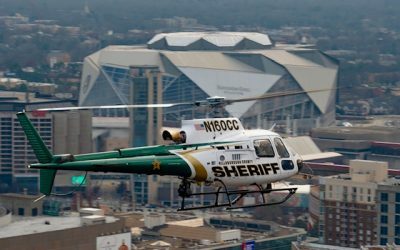 Metro Aviation is pleased to welcome Stewart Corbin to the team as he steps into a new role as Customer Communication Center Training Manager. Within the same vein of Metro’s Transport Business Services and Customer Revenue Cycle Support, Stewart will provide yet another value-added service to Metro’s operations customers. Stewart most recently served as the Vice President of MedComm Dispatching Services, where he was instrumental in the day-to-day operations of the company. 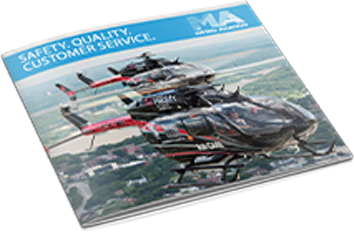 His 23-year career with MedComm includes time as a communication specialist and director, with experience in rotor-wing, fixed-wing and ground services. 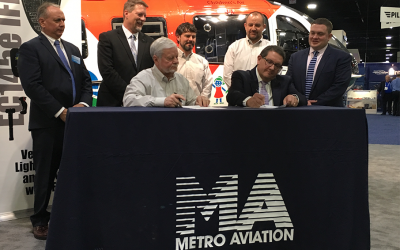 Demonstrating an unwavering commitment to furthering the profession of communication specialists, Stewart was instrumental in the creation of Metro Aviation’s CommLab at the Helicopter Flight Training Center. He has also been a familiar face among Metro’s operations customers, traveling the country to assist communication centers as they adapt to a changing industry, while using the products available from Metro, including Complete Flight and the MetroAlert app. Stewart serves on the Board of the International Association of Medical Transport Communications Specialists (IAMTCS), formerly known as NAACS, and supports the association’s education committee. Metro Aviation is excited to welcome Stewart to the team and looks forward to providing another great service to its customers.